The following post is from Iris Yuan, an Education Consultant at Tutorspree.com, a marketplace for high-quality tutors across the country. Tutors at Tutorspree.com are highly-educated, experienced people who love what they’re doing. For more information, follow @Tutorspree on Twitter or e-mail iris@tutorspree.com. Helping children have fun does not mean they can’t be engaged, participating, and learning about the world around them. Below, we share tips and quotes from experienced tutors who’ve worked with children over the summer. Juliette, a Spanish tutor in New York, says cooking is a great way to both learn and have fun. “Stash your children in the kitchen. Make up some at home cooking projects. There are many cookbooks out there that have recipes appropriate for children to help with and suited to their tastes as well. 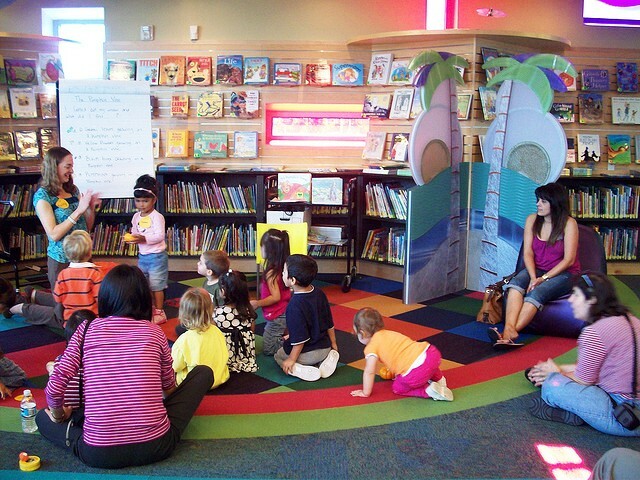 Another tip to getting young children interested in learning is to take library and museum trips together. Many museums have kid-friendly areas with interactive activities. Your child may naturally be drawn to a certain area or subject, which you can build on later in the summer. 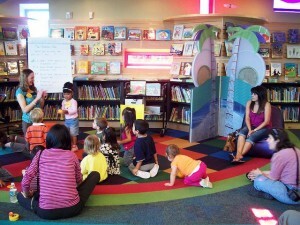 Meanwhile, most libraries hold story times that are age-appropriate. When you’re at the library, be sure to show interest in the books yourself. Find a corner for quiet reading time and read to them, but also read to yourself, so that your child can learn by example. Finally, if learning school-related material is what you’re looking for, try in-home tutoring and teach some material yourself (but keep it fun!). Summertime alternatives to TV and video games are vast and many. Taking children out on trips, such as those mentioned above, and livening up the household with cooking and reading are just some of the ways to keep the summer brain drain at bay.